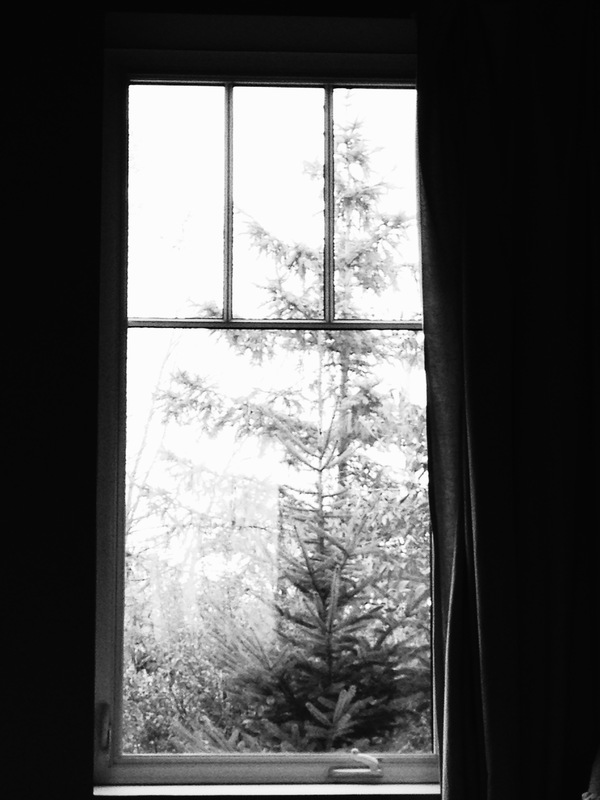 I like your description of the smaller pine tree peering in the window. Who’s to say that trees don’t look in at us just as we look out to look at them? Juli – how brave to render this in black and white. I sometimes feel that I depend too much upon color to tell my story – when there is a different and wonderful story in the mystery of monochrome. As you have done here. Maybe every image has two selves – one with, one without, color. Each with something different to say. I admire so much your challenge here – to seek the joy in something new. That is exactly what I hoped would come from the Third Thursday Challenge. Thank you for joining in. Oh..I just love this. There’s a soft relief to viewing the world in simple black and white! I always find that I do more black and white in the fall and winter than I do at other times during the year.